So often, as content marketers and online digital strategists, we see the same thing in our clients. Fear. Despite what they may say the reason is for not biting the proverbial bullet and taking the reins on their digital presence, more often than not, it’s the result of one little thing: fear of charging the unknown. Clients are afraid of what they don’t know. They’re afraid to take the leap and plunge into the dark waters of digital marketing. They’re afraid to start that blog, because what if nobody reads it? They’re afraid to put together and execute their social media campaign, because what if nobody follows them? They’re afraid to revamp and modernize their decade(s)-old website, because how can they sell that (read: justify) cost to their boss? If you’re afraid of trying to navigate those murky waters alone, I say this: you are NOT alone. You do, in fact, have a tribe. You just need to find them. Digital marketing guru, entrepreneur and blogger Seth Godin coined the idea of tribes in marketing. Got an extra 18 minutes? 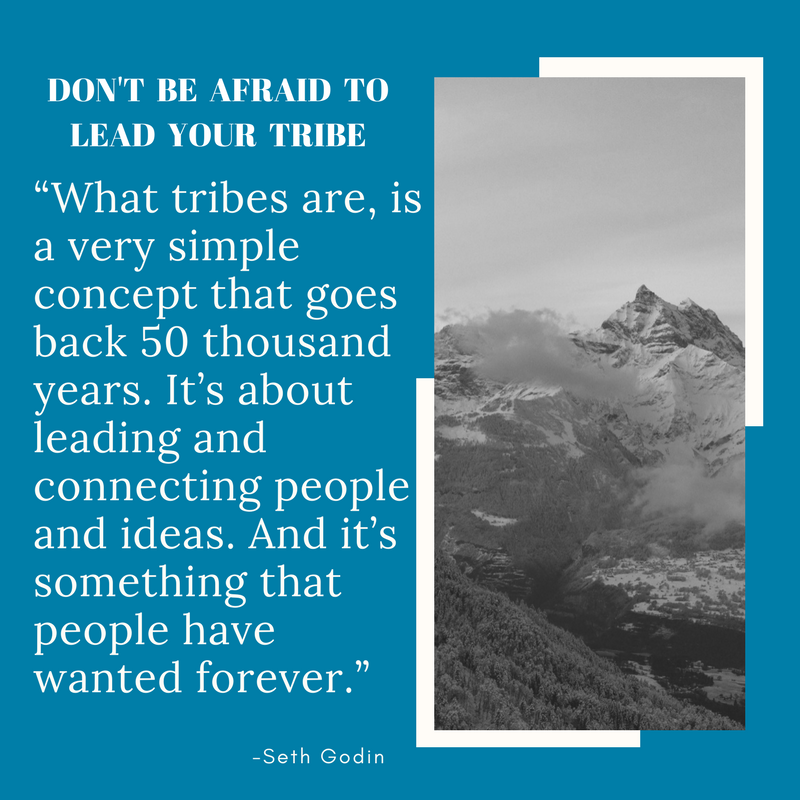 Check out Godin’s inspiring TedTalk, The tribes we lead). Gone are the days of mass marketing and cold-calling…and with their exit was born the idea of connecting with your audience. You don’t have to go find them, they will come to you. It includes articles and information about current Joomla! topics, extensions, events, interviews with industry leaders and more. Created by a team of volunteer writers, editors and Joomla! experts, it provides dynamic, informed and useful information about everything Joomla!. Bookmark it and check back often. Excellent recap of the history between Amazon.com, Apple and traditional publishing houses by Ken Auletta at The New Yorker. This has forever changed my view of Amazon! The JUMP START blog and JUMP START products are brought to you by Flair Interactive Services Inc. Learn more about Flair.